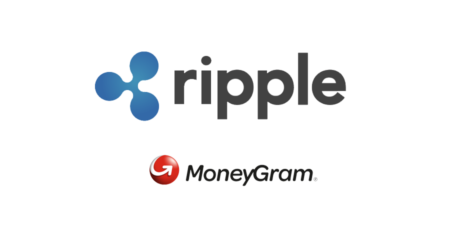 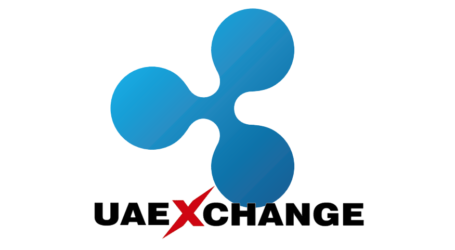 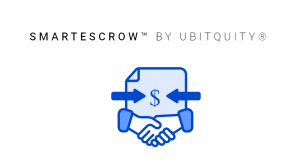 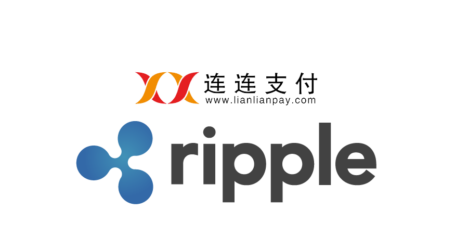 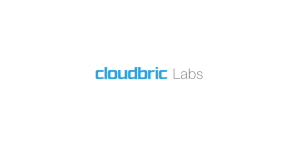 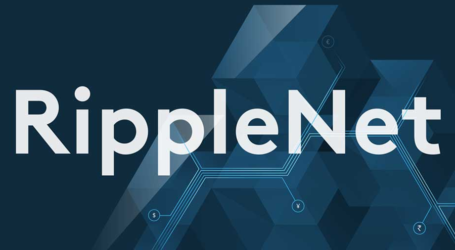 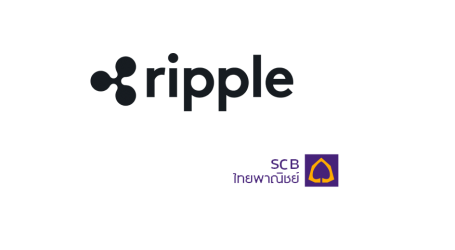 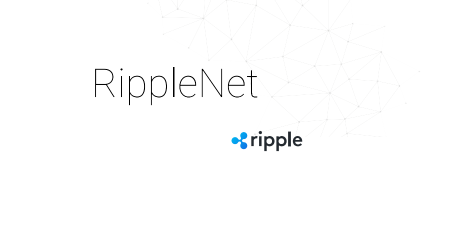 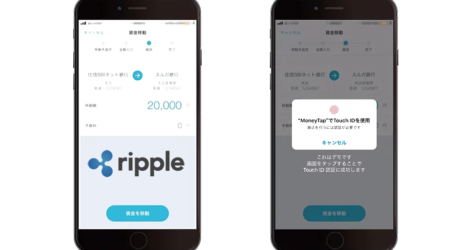 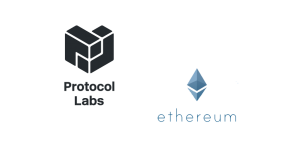 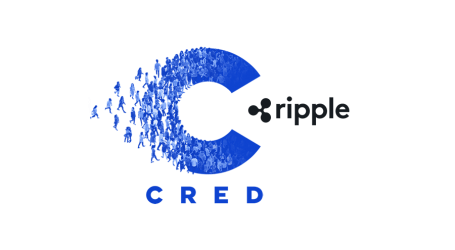 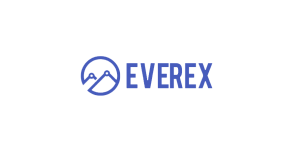 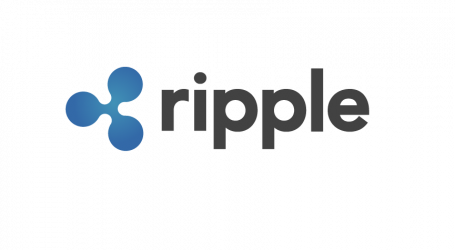 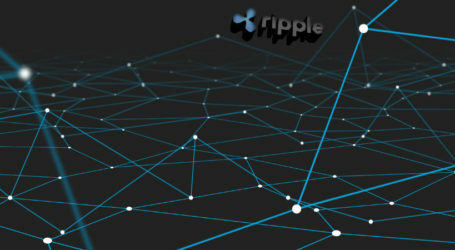 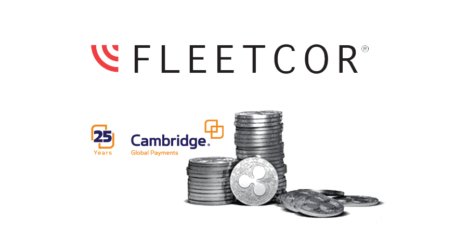 Ripple is a global network for payment settlement anywhere in the world instantly, reliably and cost-effectively. 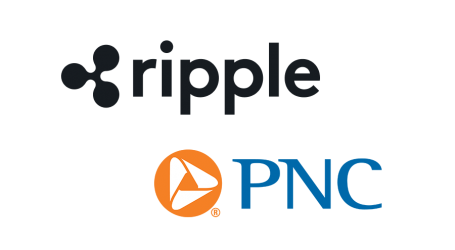 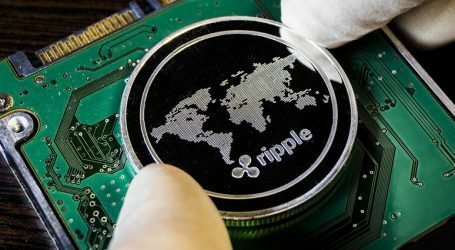 Banks and payment providers can use the digital asset XRP to enable real-time global payments. 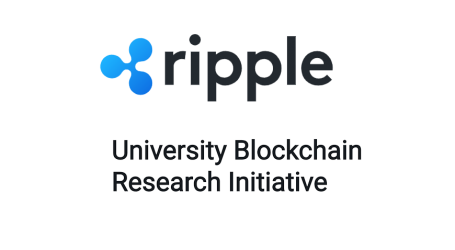 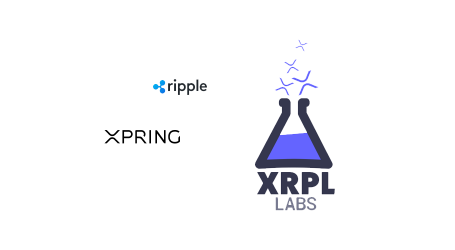 Cross-border blockchain payments company Ripple, today announced the University Blockchain Research Initiative (UBRI), a collaboration with top universities around the world to support and accelerate academic research, technical development and innovation in blockchain, cryptocurrency, and digital payments….